Your source for drinking water may be contaminated if the septic system on your residential or commercial property is in need of repair. 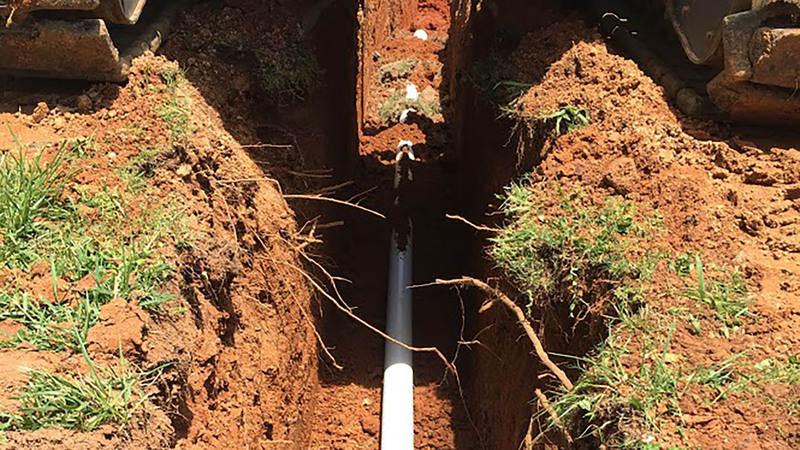 Rogers Septic Service provides complete maintenance services to all septic systems to ensure the safety of your family and every occupant of your commercial enterprise. A properly working septic tank is essential to the health and safety of every occupant on your property. 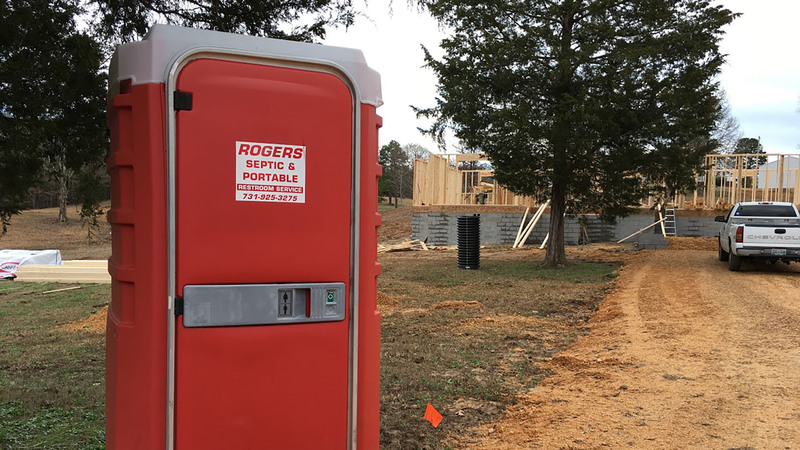 Rogers Septic Service staff is trained and experienced with all types of models and offers a range of solutions and quality products. 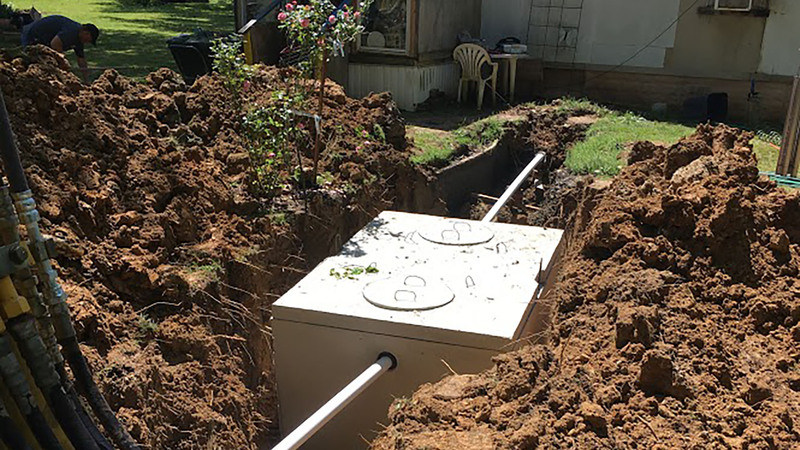 If you detect an unpleasant odor coming from your septic tank, or if the surrounding ground area is very moist, call the septic tank specialists for immediate assistance to ensure that your drain is functioning properly. 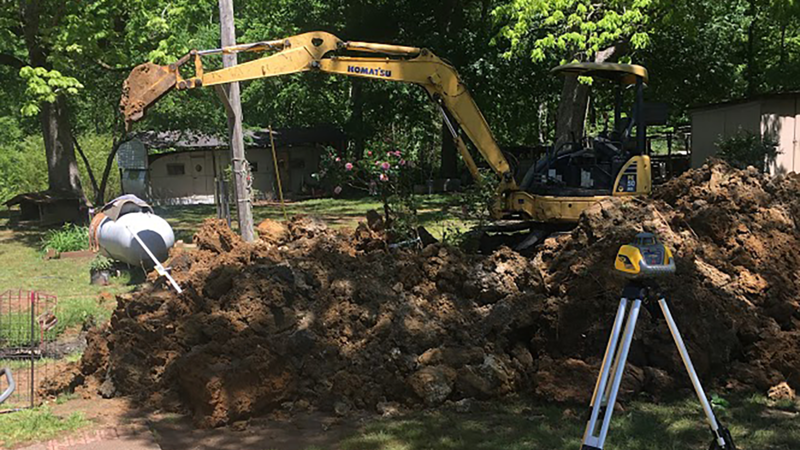 Avoid costly repairs later, with a Rogers Septic Service inspection today, by calling (731) 925-3275. When sludge gets too thick in a septic tank, incoming wastewater can back up onto your property resulting in health hazards. Treating your septic tank regularly with septic-safe cleaners and detergents is crucial to its proper functioning and helps to avoid major and costly repairs. Call Rogers Septic Service today to find out how to keep your system clean and safe at (731) 925-3275. •	Treat your septic tank regularly with septic-safe cleaners and detergents as it is crucial to its proper functioning and helps to avoid major and costly repairs along with getting it. •	Get your inspected yearly and pumped every 2 years depending on usage to assure that it functions properly. •	Utilize water treatment and wastewater management products like Bio-Tabs which help contain selected strains of bacteria and enzymes that quickly grow in septic tanks. •	Do not flush diapers or personal hygiene wipes even if stated "flushable" they are still not septic tank friendly and do not breakdown. •	Do not put cooking oils down your drain. •	Do not flush female personal hygiene products or contraceptives. Call Rogers Septic Service today to find out how to keep your system clean and safe at (731) 925-3275.